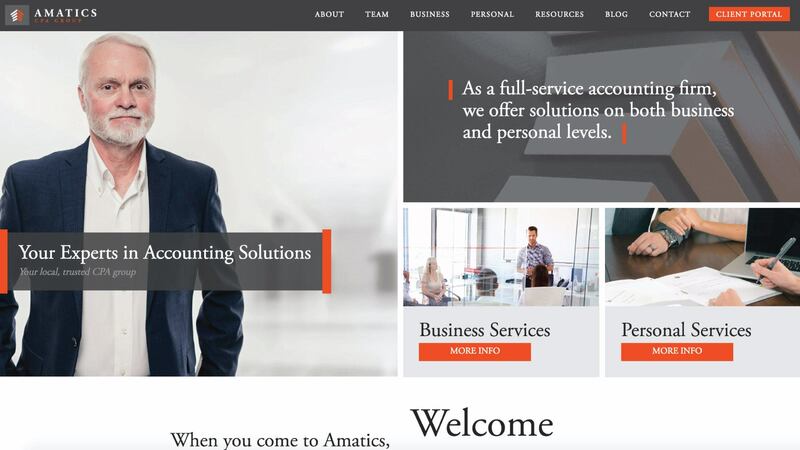 Amatics CPA is an incredible accounting firm in Bozeman. Development for this website included an employment area, blog, and employee login page. The employee login page is easily editable (by those who have permission, of course), and displays important documents available for download. The Personal page also features Megan on the banner image, getting sage advice from an Amatics accountant. That was certainly a unique opportunity to help the Amatics team. The entire website was built on the WordPress platform, which we built on in order to make an easily-editable website – complete with a visual editor. Watch the video below to learn more.